Start off today without remembering yesterday’s pain. Start off fresh with hopes that today will be good. 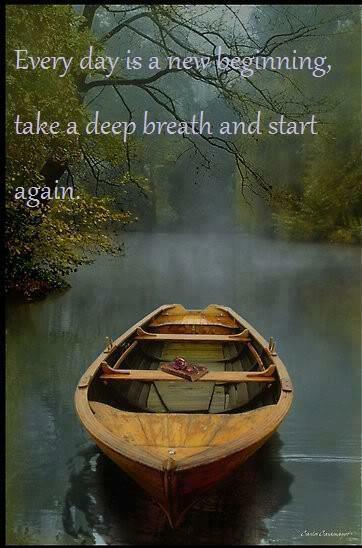 Take a deep breath and start going, after you have had your coffee, of course.